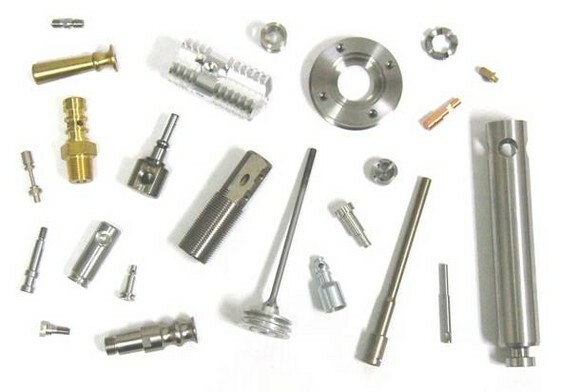 WALTER TOOL & MFG., INC.
· Our CNC lathes are equipped with 4 to 8 axis and live tools. · Bar capacity is 2.5"
· Chucking capicity is 8" with a maximum turning length of 22" between centers. · Multi-sided machining can be completed in a single setup reducing handling costs. · Parts with close relational tolerances will benefit from fewer setups. · Our Swiss-style CNC lathes are equipped with 3 to 10 axis and live tools. · Bar capacity is 1.25"
· Suited for both short and long length parts.